PSA offers entry point traditional court tournaments through to high-profile glass court events. Whatever level of tournament you're looking for, make it a success by joining the PSA Tour. Determine a goal: Make sure you have a clear aim of what you want to achieve with your tournament. Be organised: Make sure you have a well laid out plan, and try to stick to it. Our tournament timeline will give you a starting point. Advertise: Start marketing your tournament as early as possible – using the web and social media is an easy and relatively low-cost way to get started. Communicate: Good communication with PSA, players, your committee and sponsors is vital. As long as you keep in touch, we can ensure we put out the spark before it ignites! Returning messages in a timely manner either through phone calls or emails is a must. Experience: Make sure your tournament is an experience rather than just a squash match. Have junior clinics going on, arrange meet and greets, host an awards ceremony. Organising as many extras as you can to enhance the tournament for players and fans will make your event stand out. Build your reputation: First impressions count. Make sure your tournament lives up to any hype you have given it through your marketing campaign. Follow up with participants and fans and make sure you know what went well and what people would like to see from your tournament in future years. Take our quick quiz to see if you're ready to take the next step to hosting your very own pro tournament on the elite PSA Tour. Are you ready to register your tournament? If you're not quite ready to host a full PSA Tour tournament, why not consider making your local tournament a WSF & PSA Satellite Tournament? Click here to see the benefits. 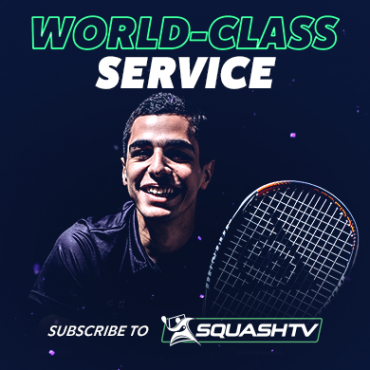 It's completely free for federations to register their National Championships and National Junior Opens and these tournaments can all help your local pros earn valuable PSA World Ranking and WSF & PSA Junior Ranking points. 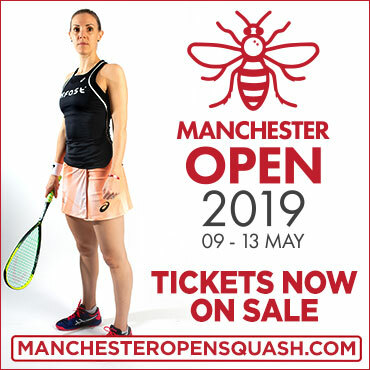 Get in touch now using our Contact Us form or email us at office@psaworldtour.com where our experienced team will be ready to help you get started organising your pro tournament.